PrimeTek is pleased to announce PrimeReact 2.0.0-beta.8 featuring the all-new Luna dark theme family, integration with React Form libraries such as Formik, Redux-Forms and keyboard accessibility enhancements to various components such as Tree and Dropdown. Luna is the new free and open source theme family featuring a dark color scheme. Similar to Nova, Luna is also created by the PrimeReact Designer. In future releases, we willl keep adding new free themes as well. 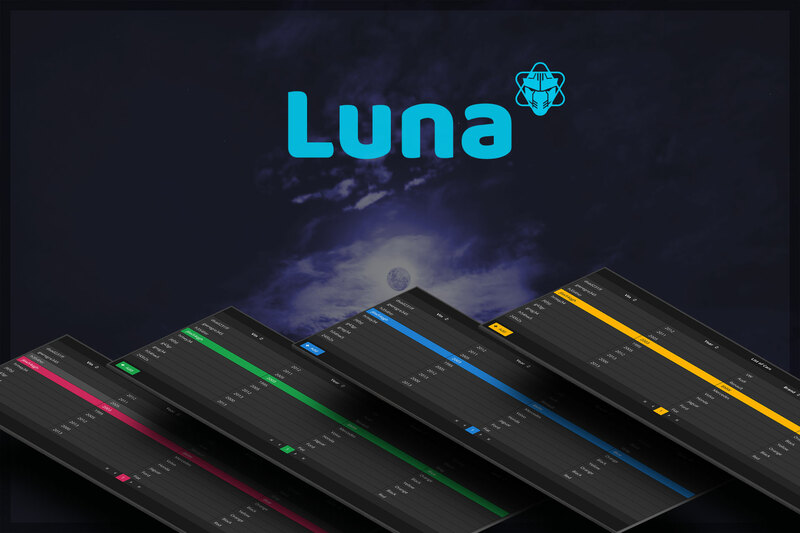 Live demos of Luna is available at the "Themes" menu PrimeReact Showcase. Input components of PrimeReact has been enhanced for first class support to various react form libraries such as Formik and Redux Forms. Tree has received arrow key based navigation whereas dropdown now supports highlighting items based on keystrokes. Visit the detailed changelog for the full list of changes. Next version will bring the new mighty TreeTable, followed by the first release candidate in october.